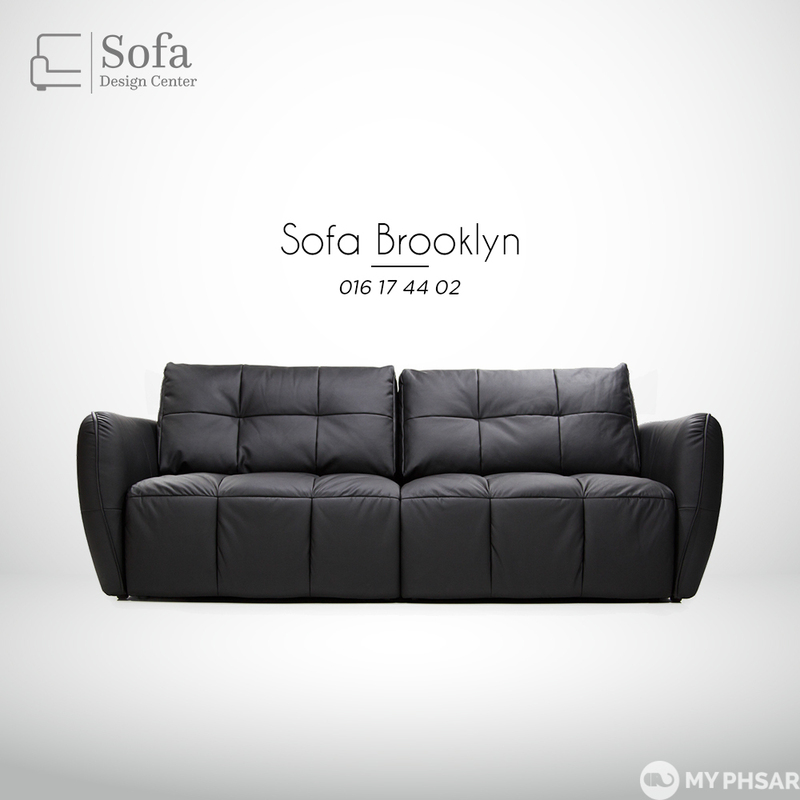 សូមពិនិត្យមើលទៅកាន់ Sofa 3 seater BROOKLYN, បំណែកនៃគ្រឿងសង្ហារឹមដែលមានគុណភាពល្អបំផុតមកពីអឺរ៉ុប! 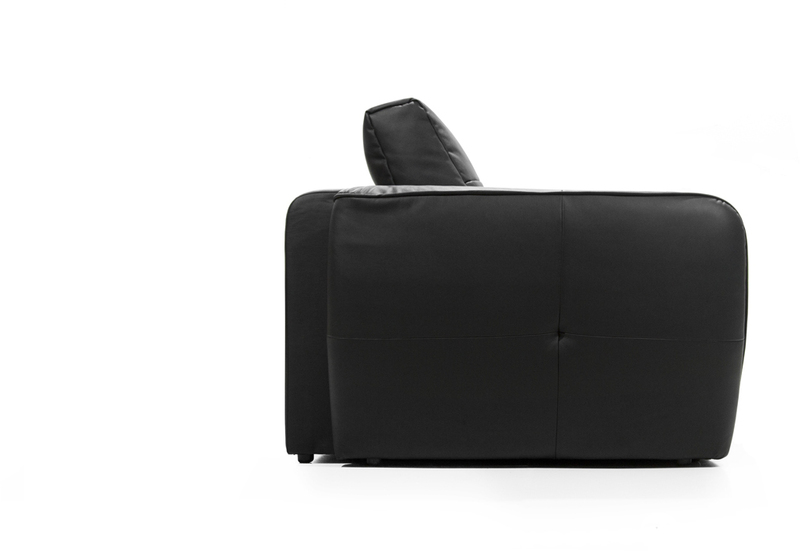 Check out Sofa 3 seater BROOKLYN the best quality furniture piece from EUROPE! Frame included pine and hard types of wood. Mattress - sandwich of PPU foam of high density with S-shaped spring. Each square element has a pocket stuffed with Soft Polyfiber.